The Mukesh Ambani led telco has published a link on its website, making information about call drop, call fail rates public. Reliance Jio’s network is suffering from huge call drop issues adding to the frustrations of its users, as well as the new telecom operator. As we told you before, Jio has not only been dissed for late activations, but users are literally not being able to use their connections for something as basic as a voice call. Now the Mukesh Ambani led telco has published a link on its website, making information about call drop, call fail rates public. 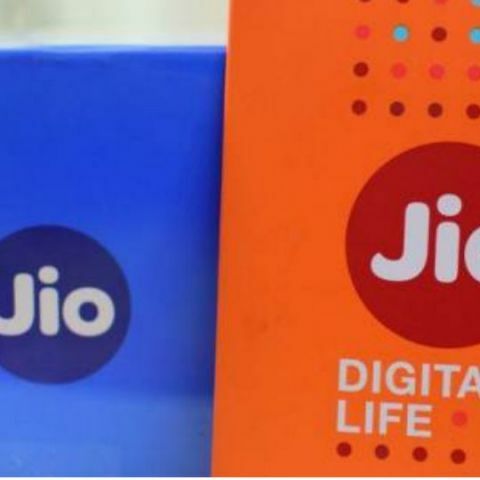 The data shared by the company shows the size of failed calls on Jio’s network in a period of 24 hours. According to the company, as of September 22, 12 crore calls from a total of 15 crore attempted calls failed on the network, owing to lack of interconnect points provided by incumbent telecom operators like Airtel, Idea and Vodafone. Of the 6.13 crore call attempts made from Jio to Airtel, 4.8 crore calls failed. That is 78.4% of all calls from Reliance Jio to Airtel on September 22. With Vodafone, the number goes up to 84.1% call fails, while 3.36 crore calls from a total of 4.39 crore calls to Idea also could not go through. In peak hours of calling, Jio reports call failure of 81.5% calls to Airtel, 87.8% calls to Vodafone and 82.2% calls to Idea. Reliance Jio says it will be updating this data periodically, keeping with its promise of being transparent with its users. However, bad voice call quality is not the only battle Jio needs to fight. The company’s biggest bet, data, is also not going down very well with users who are witnessing low average connectivity speeds on the 4G-only network across India.